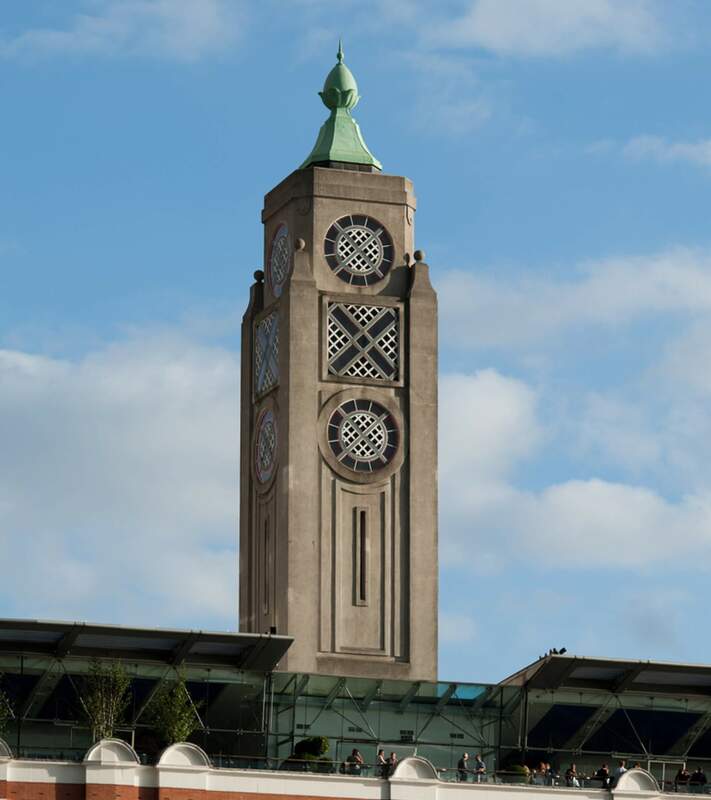 The OXO Tower on the South Bank is one of London’s iconic destination buildings. 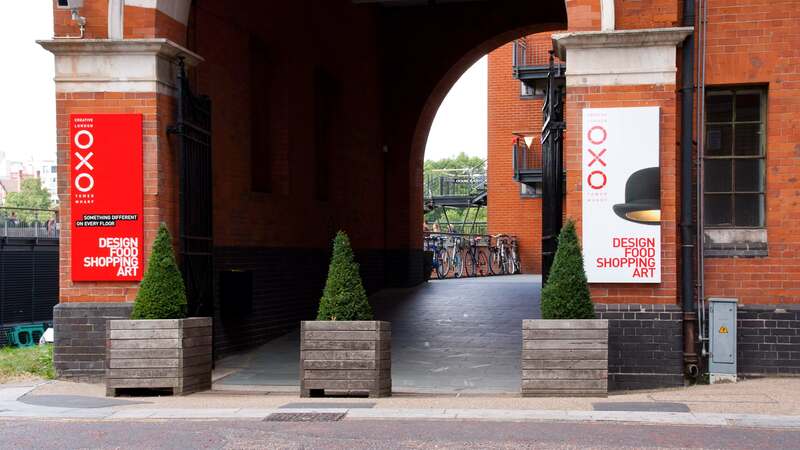 A building where design and art meet food and shopping. 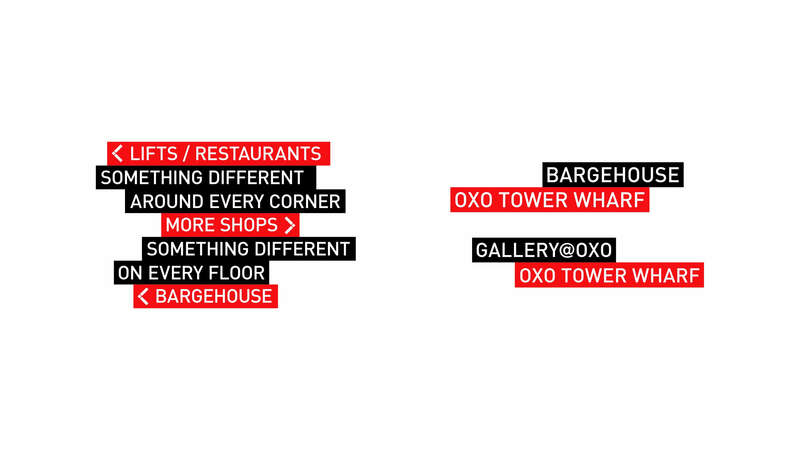 A re-think of the building identity, reminding visitors of the many great things happening within. 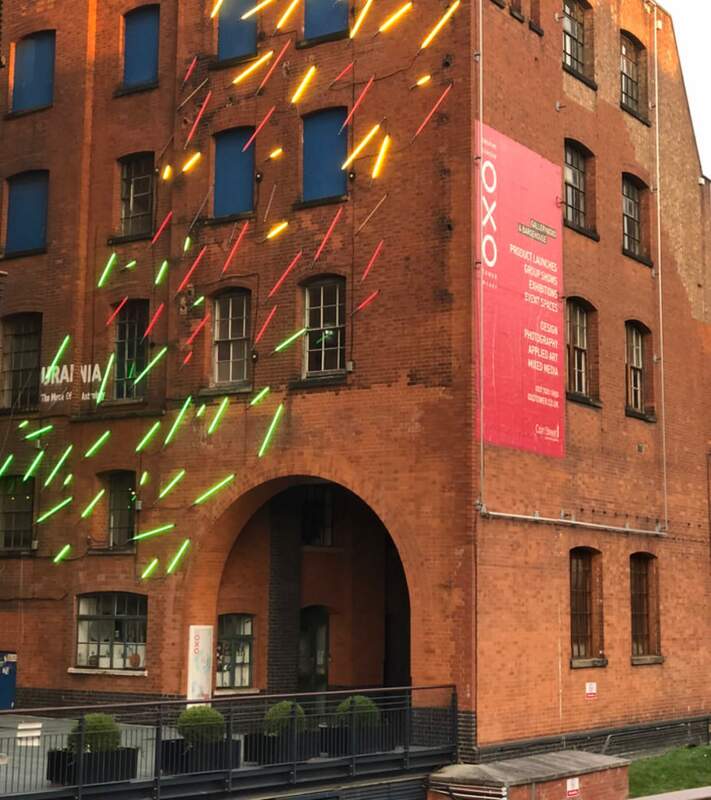 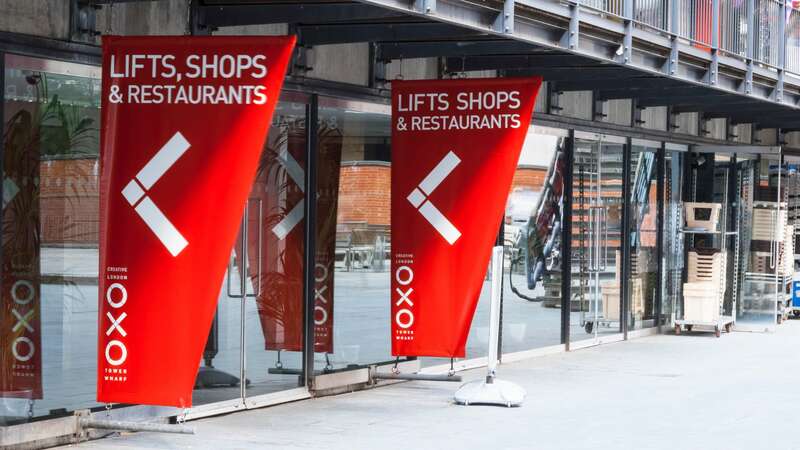 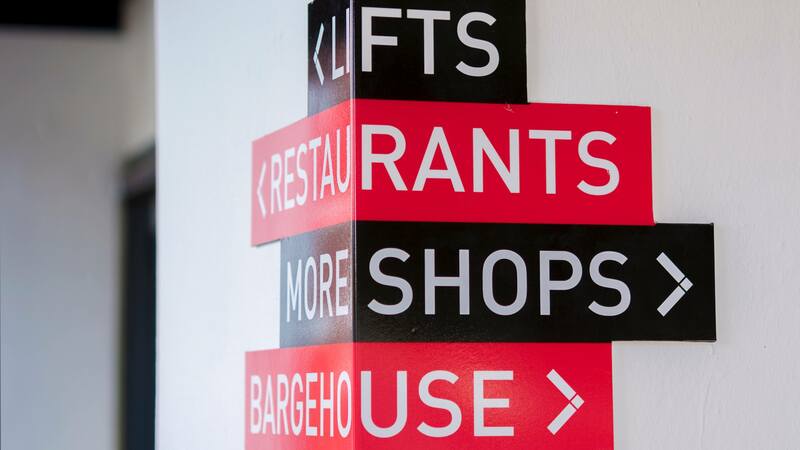 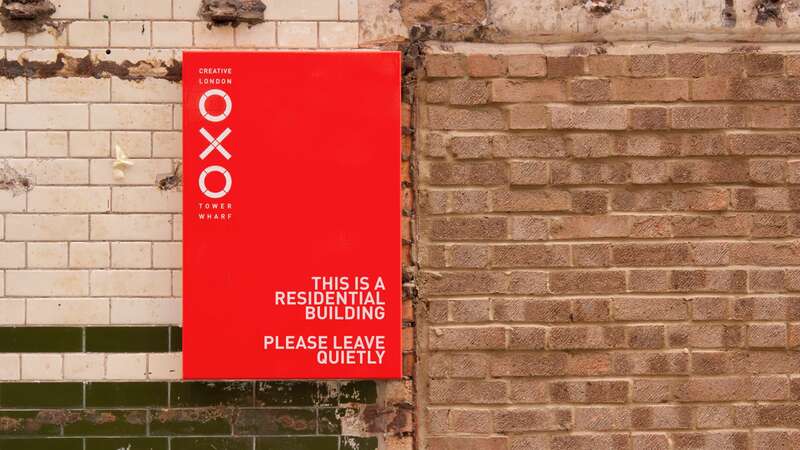 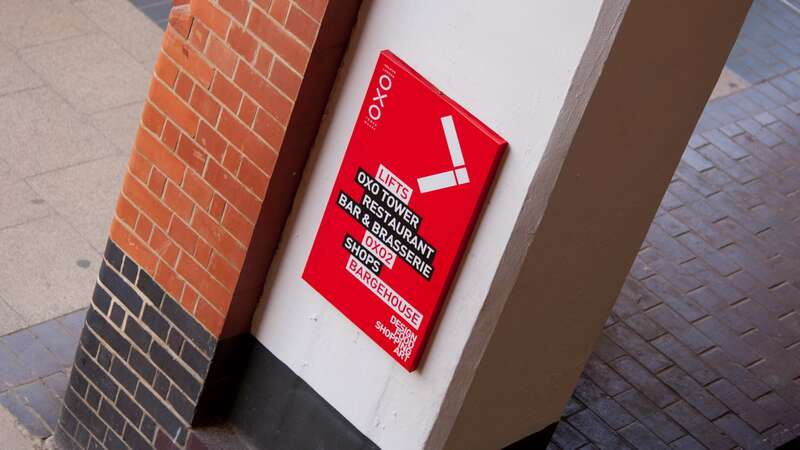 Working with both tenants and landlord, Coin Street Community Builders, we set out to re-establish the iconic values of OXO Tower Wharf, showcase the design industries and reconnect them with the building and provide better way-finding to improve visitor circulation. 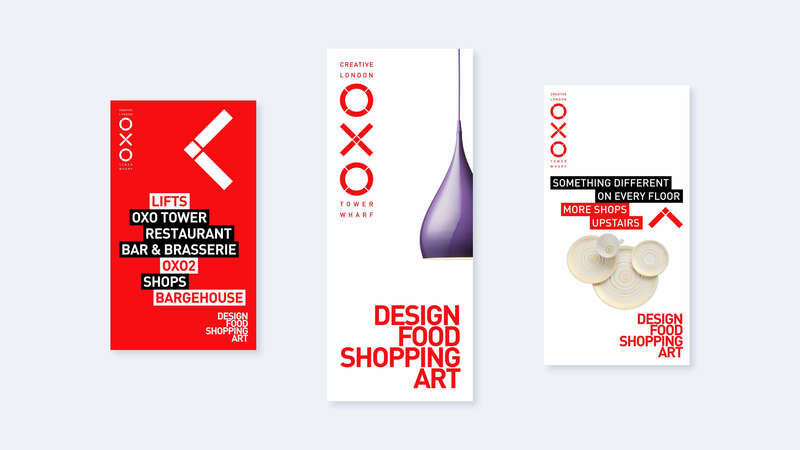 The design solution is a toolkit of ideas. 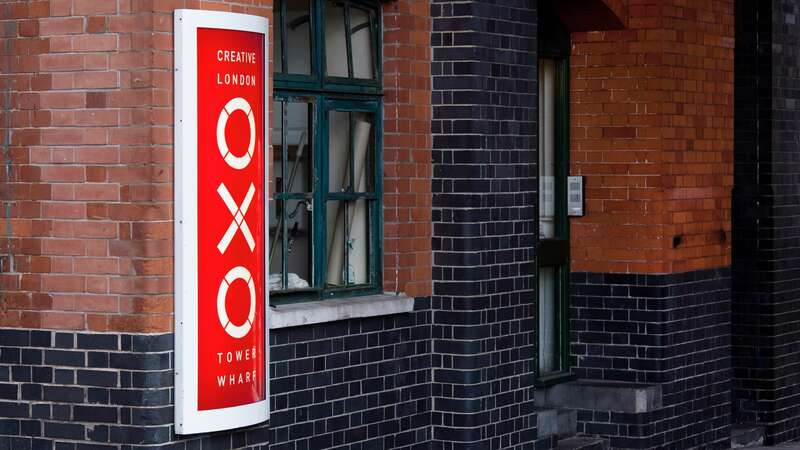 Simple things, like bringing the original OXO logo on the building stack into play and re-introducing a vibrant red as part of the rebrand colour palette. 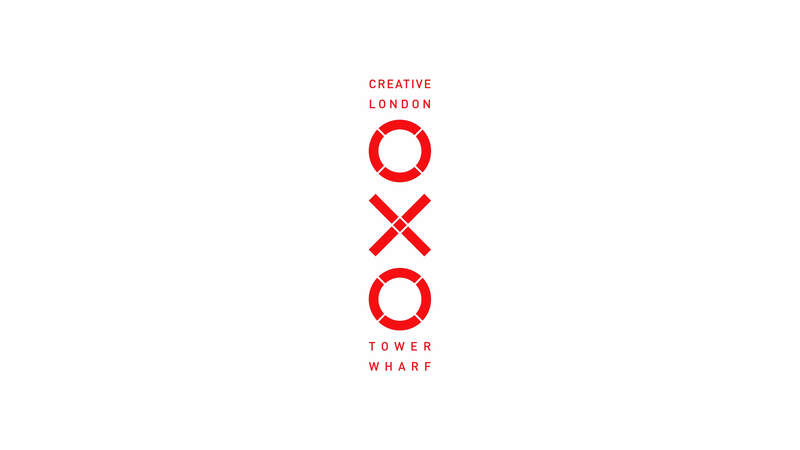 ‘Creative London’ was introduced, to sum up, the destination. 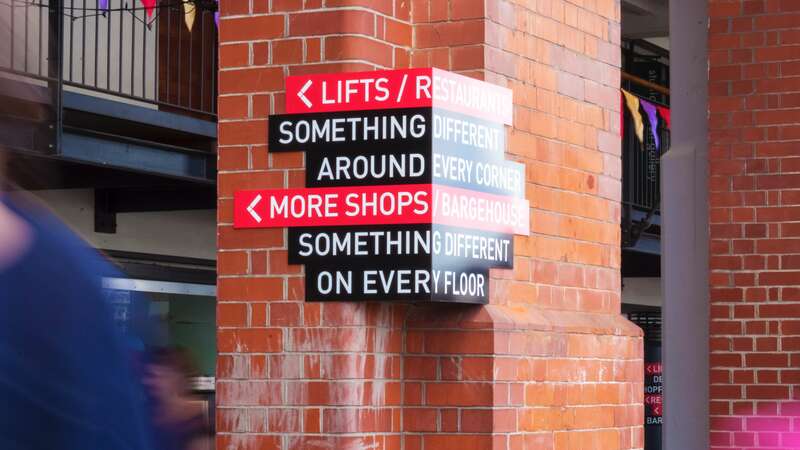 The way-finding interacts with the building and draws people through and around the space. 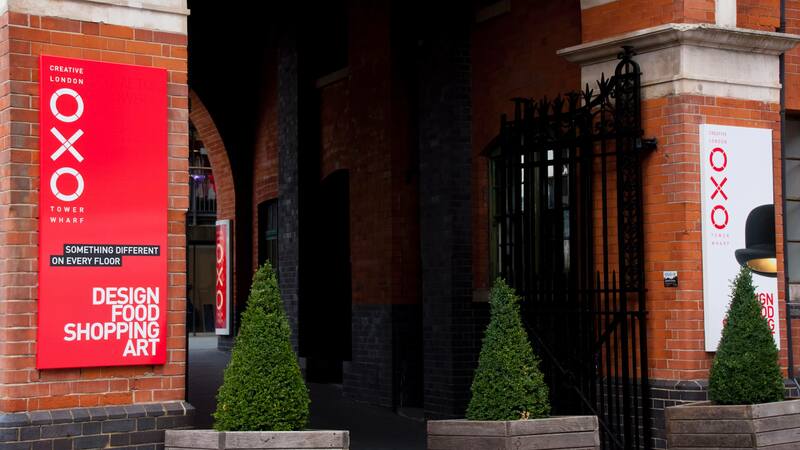 And product photography to add to the character and completes the story.